Do you fear yeast? Do you dread kneading? Fear no more. Dread no more. 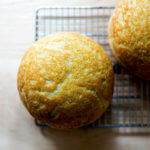 If you can whisk and stir, you can bake bread. It’s that simple. I promise. Anyone can make bread. Really good bread. First, you need to do one thing. The single most important step you can take to make bread baking a simpler and more enjoyable process is invest in a digital scale. This one, pictured above, costs under $10. Do it. I’ll explain why in a minute. 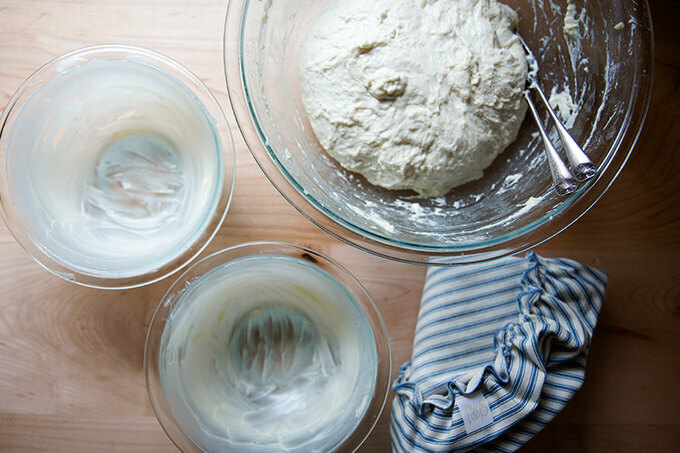 Here’s where you’ll start your bread baking journey: My Mother’s Peasant Bread: The Best Easiest Bread You Will Every Bake (recipe included below, too.) 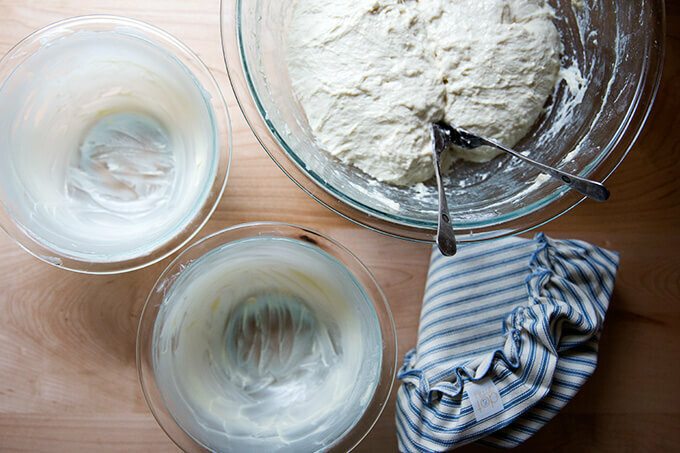 It’s a no-knead, no-mess, and nearly foolproof recipe. 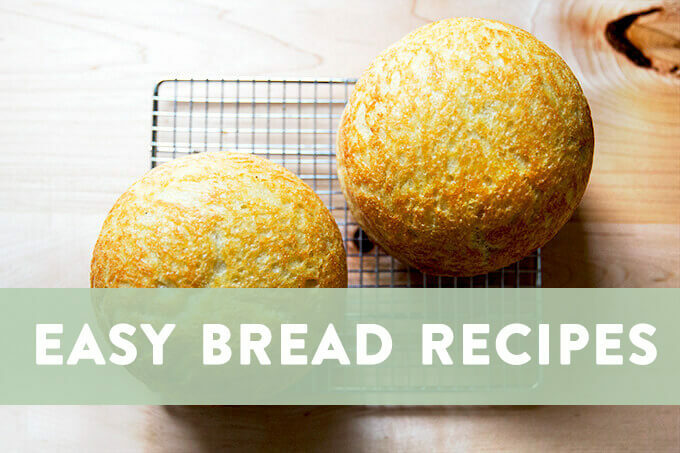 Over the years, thousands of people have attributed this recipe with conquering their fear of yeast and credited it with giving them the confidence to get bread on the table any day of the week. Simple as it is though, questions still arise. Often the questions center around the consistency of the dough. Sometimes the dough is too stiff; sometimes it’s too loose. This is where the importance of the scale comes in. 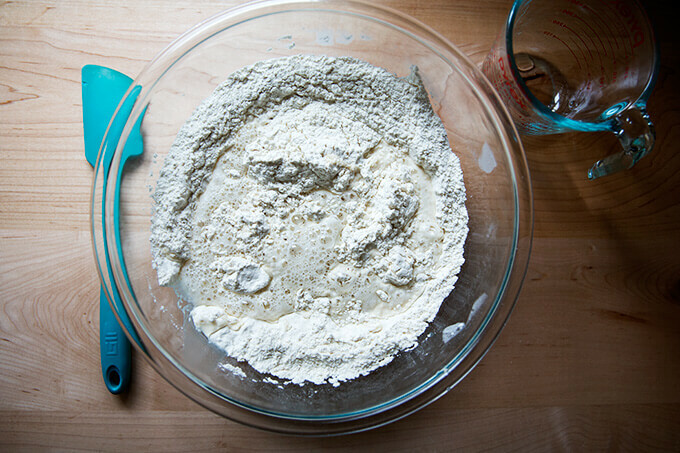 These variances arise when we use cups to measure flour—we all scoop differently. When we use a scale to measure flour, on the other hand, we all measure the same—512 grams of flour is 512 grams of flour. If you want consistent results every time, use a scale. And once you start baking by weight, you’ll never go back. 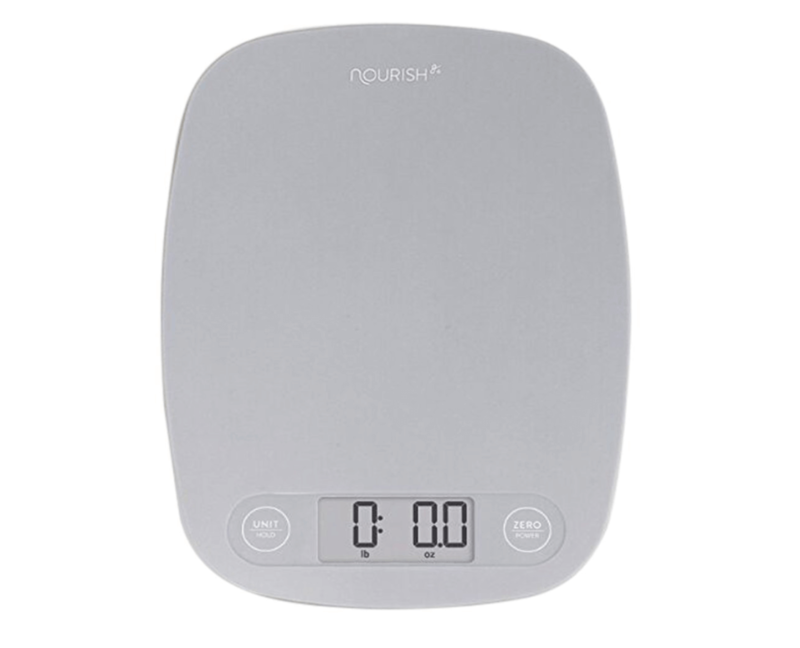 I use my scale to make granola, muesli, brownies, portioning chocolate chip cookie dough, portioning hamburger patties, portioning hamburger buns, etc. not to mention weighing boxes so I can print mailing labels at home, making trips to the post office a breeze. 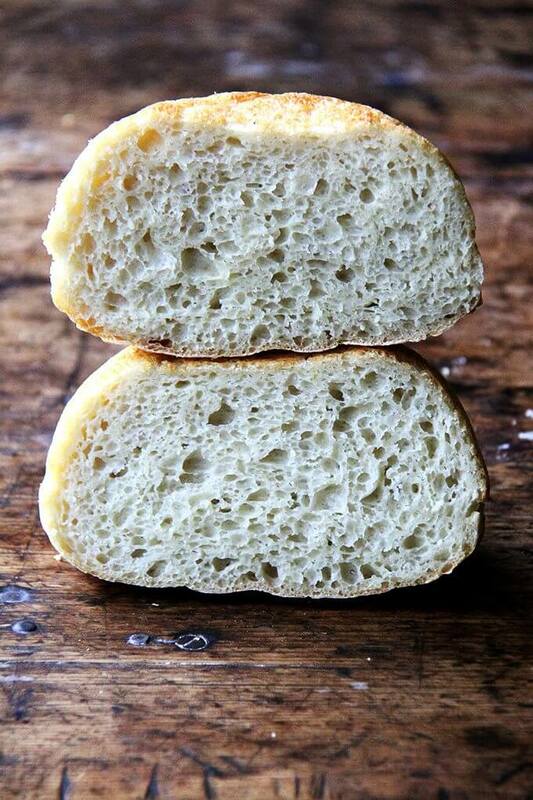 Instant yeast is another game changer. 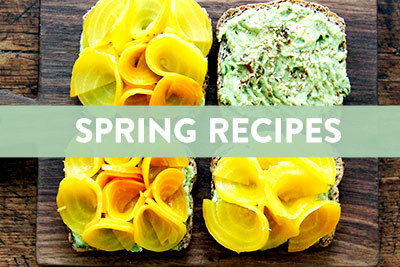 It will simplify all of your bread-baking endeavors. 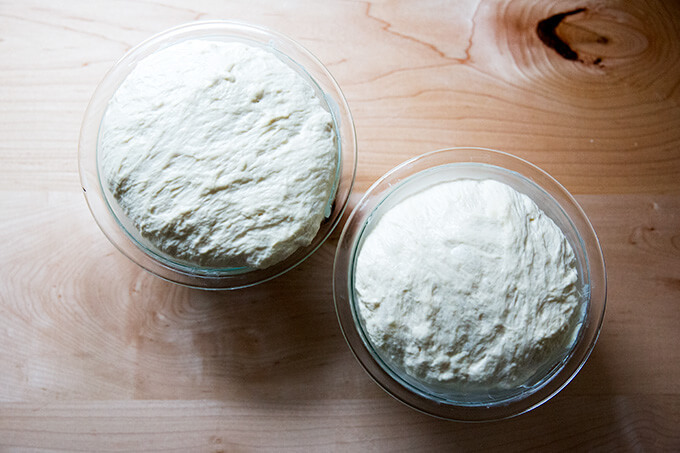 No more “proofing” or “blooming” yeast. Just stir the yeast directly into the flour. SAF is my preference. 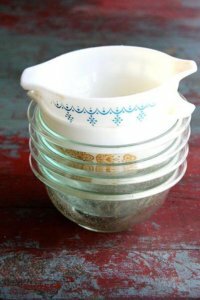 Two 1-quart Pyrex bowls are recommended for the peasant bread recipe. 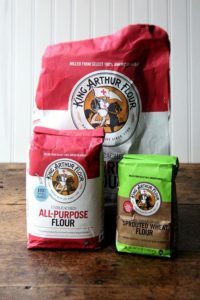 King Arthur Flour: It’s what my mother used; it’s what I use. 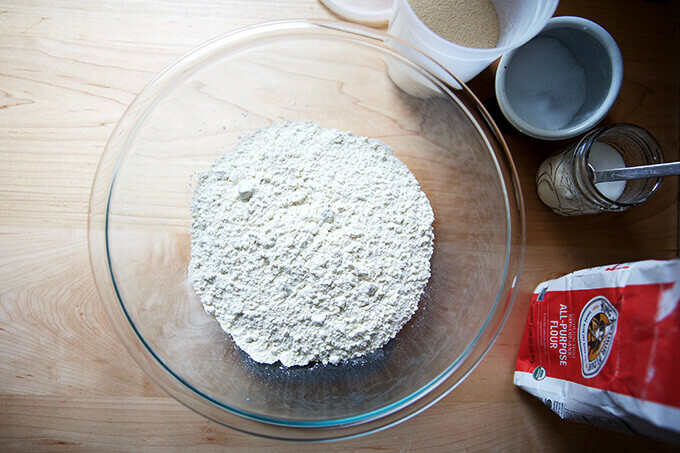 If you like using bread flour, by all means, use it. 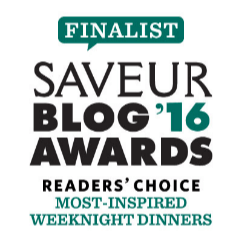 If you like using locally milled or stone-milled flours, go for it. 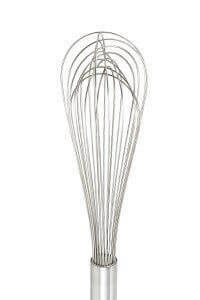 Finally, with a good whisk, a good spatula (my favorite), and a 4-qt mixing bowl on hand, you’re good to go. 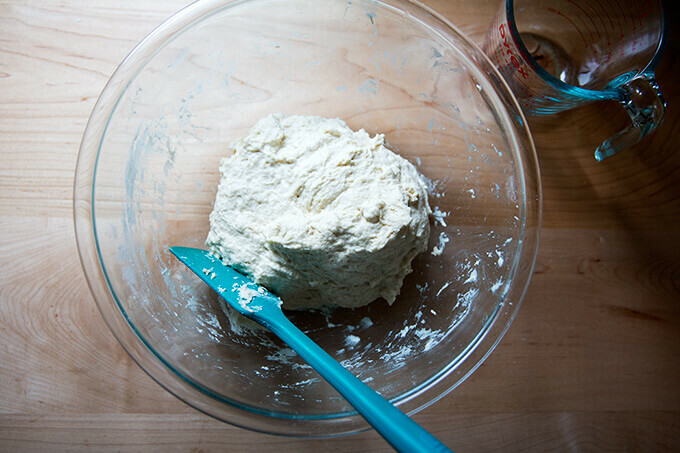 Remember: If you can whisk and stir, you can make bread. 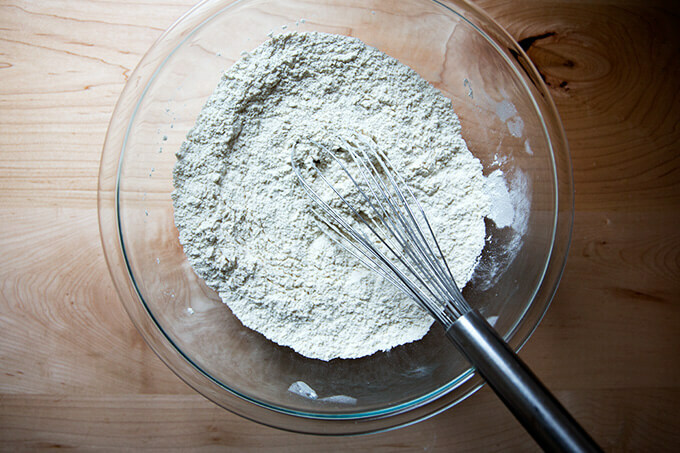 Whisk together flour, salt, sugar, and yeast. Stir to form a sticky dough ball. … until doubled in bulk. Butter two 1-qt oven-safe bowls. Deflate the dough using forks. Separate the dough into two equal portions using the forks. Let rise until dough crowns the rims of the bowls. Transfer the oven and bake until golden. Turn out onto cooling racks. Let cool for at least 15 minutes before slicing. 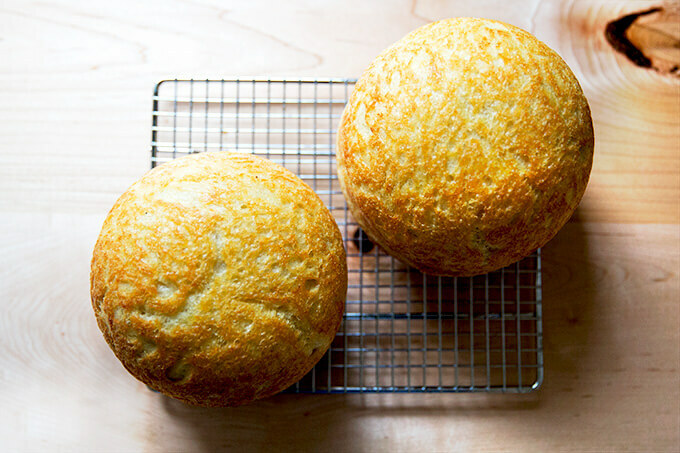 Watch the 1-minute video below; feel any bread-making fears you might be harboring dissolve. When you have success with the peasant bread recipe, know that you can now adapt it however you wish. 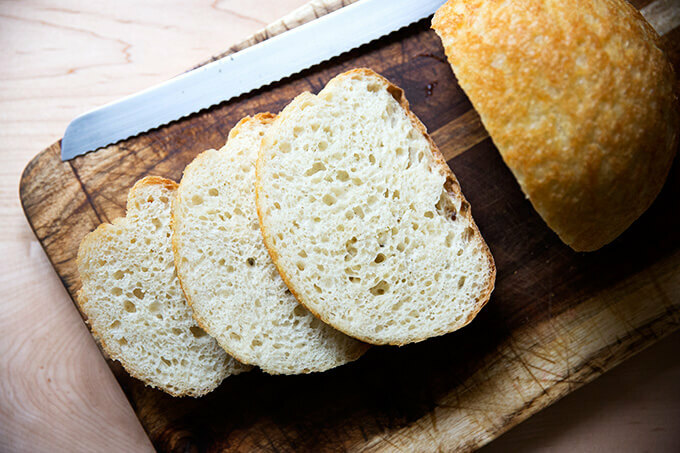 In addition to its simplicity, the beauty of the master peasant bread recipe is its adaptability. Want to add herbs, nuts, seeds, spices? 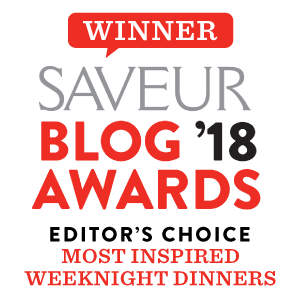 Want to use whole grain flours? Want to add cheese? Want to make pizza? Pissaladière? Focaccia? Sandwich bread? Monkey Bread? Brioche? Cinnamon-Swirl Bread? 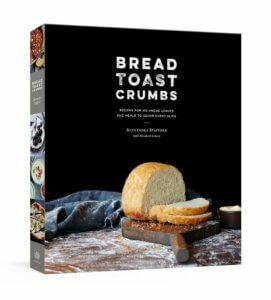 I wrote a cookbook all about the peasant bread, Bread Toast Crumbs, and the first chapter includes 40 variations of the simple recipe. 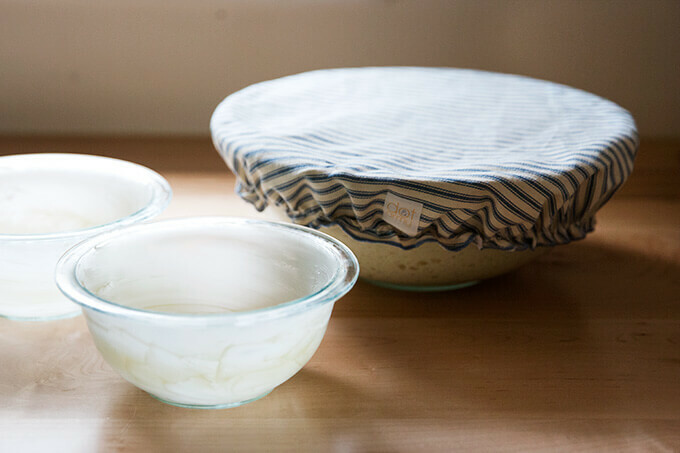 This is a sticky, no-knead dough, so, some sort of baking vessel, such as Pyrex bowls (about 1-L or 1-qt) or ramekins for mini loaves is required to bake this bread. 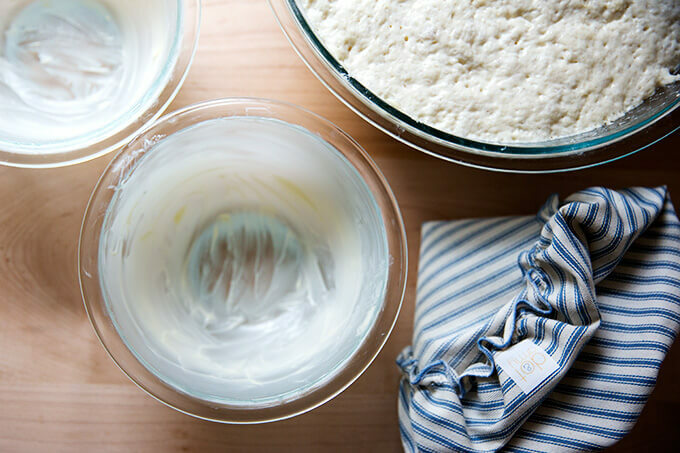 You can use a bowl that is about 2 qt or 2 L in size to bake off the whole batch of dough (versus splitting the dough in half), but you’ll need to bake the loaf for about 15 minutes longer than suggested in the recipe. 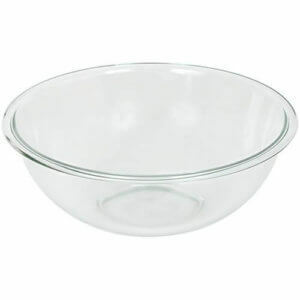 The cheapest, most widely available 1-qt bowl is the Pyrex 322. Sold here, too. I buy SAF Instant Yeast in bulk from Amazon. I store it in my fridge or freezer, and it lasts forever. If you are using the packets of yeast (the kind that come in the 3-fold packets), just go ahead and use a whole packet — It’s 2.25 teaspoons. I have made the bread with active dry, rapid rise, and instant yeast, and all varieties work. 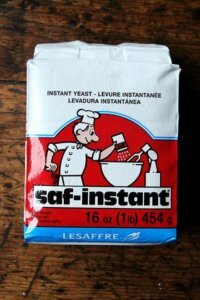 If you are interested in buying yeast in bulk, here you go: SAF instant yeast and Red Star Baking Yeast (use this if you prefer to stick to active-dry, though I highly recommend using instant). 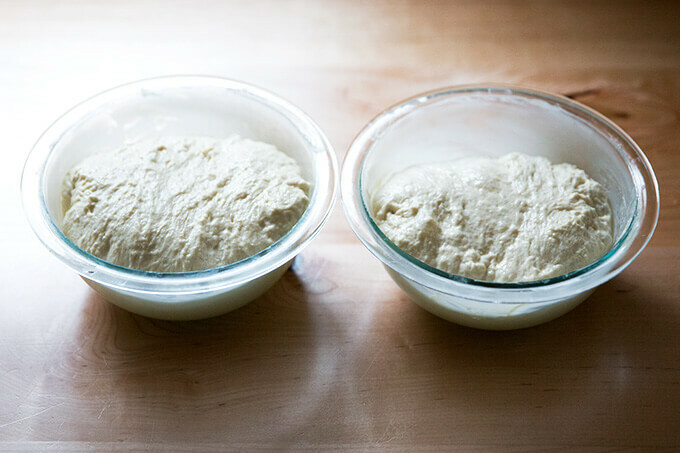 The beauty of instant yeast is that there is no need to do the proofing step — you can add the yeast directly to the flour. I never use active-dry yeast anymore. 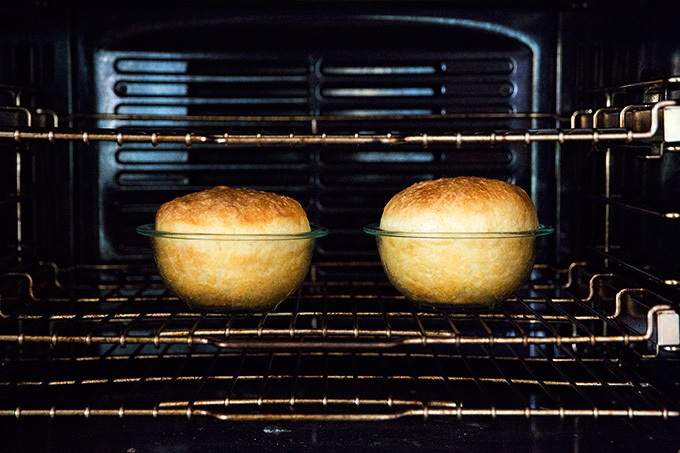 This is how to create a slightly warm spot for your bread to rise in: Turn the oven on for one minute total, then turn it off — it likely won’t get above 100ºF. The goal is to just create a slightly warm environment for the bread. You should be able to put your hands on the oven grates without burning them. 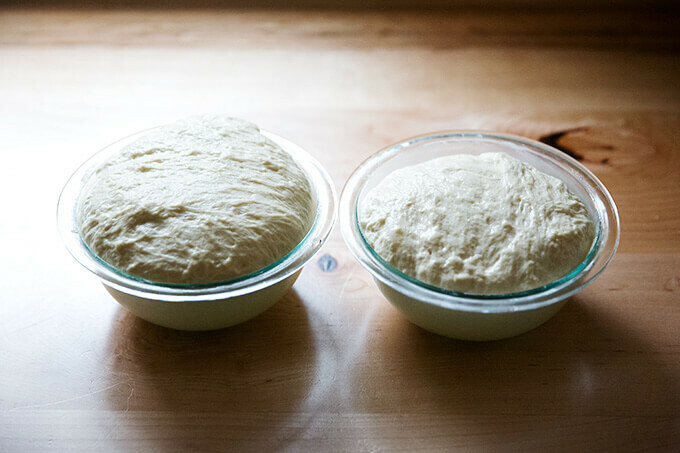 Several commenters have had trouble with the second rise, and this seems to be caused by the shape of the bowl they are letting the dough rise in the second time around. Two hours for the second rise is too long. If you don’t have a 1-qt bowl, bake 3/4 of the dough in a loaf pan and bake the rest off in muffin tins or a popover pan — I recently made 6 mini loaves in a popover pan. The second rise should take no more than 30 minutes. Preheat the oven to 425ºF. Grease two 1-qt oven-safe bowls with about a tablespoon of butter in each. 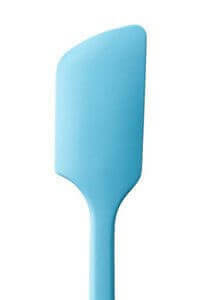 Using two forks, punch down your dough, scraping it from the sides of the bowl, which it will be clinging to. As you scrape it down, pull it towards the center, turning it up onto itself to form a rough ball. Then, take your two forks and divide the dough into two equal portions — eye the center of the mass of dough, and starting from the center and working out, pull the dough apart with the two forks. Then scoop up each half and place into your prepared bowls. This part can be a little messy — the dough is very wet and will slip all over the place. Using small forks or forks with short tines makes this easier. Bake for 15 minutes. Reduce the heat to 375º and bake for 15 to 17 minutes longer. Remove from the oven and turn the loaves out onto cooling racks. If you’ve greased the bowls well, the loaves should fall right out onto the cooling racks. If the loaves look a little pale and soft when you’ve turned them out onto your cooling racks, place the loaves into the oven (outside of their bowls) and let them bake for about 5 minutes longer. Remove from oven and let cool for 10 minutes before cutting. 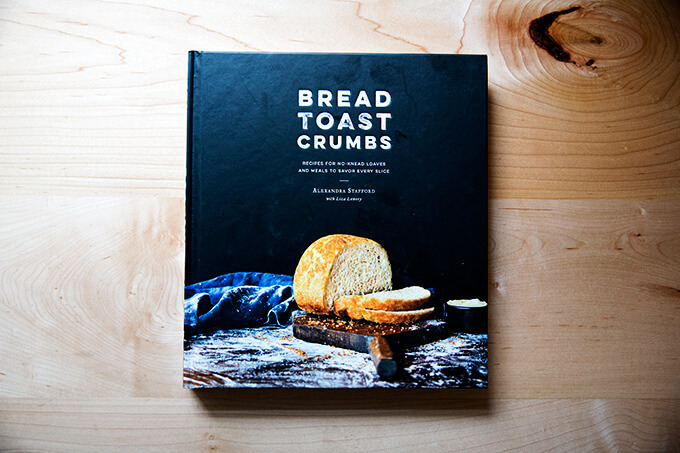 With praise from Dorie Greenspan, Jim Lahey, and David Lebovitz, Bread Toast Crumbs is the definitive bread-baking book for a new generation. 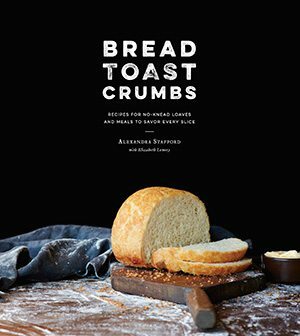 But this book isn’t just about baking bread—it’s about what to do with the slices and heels and nubs from those many loaves you’ll bake.